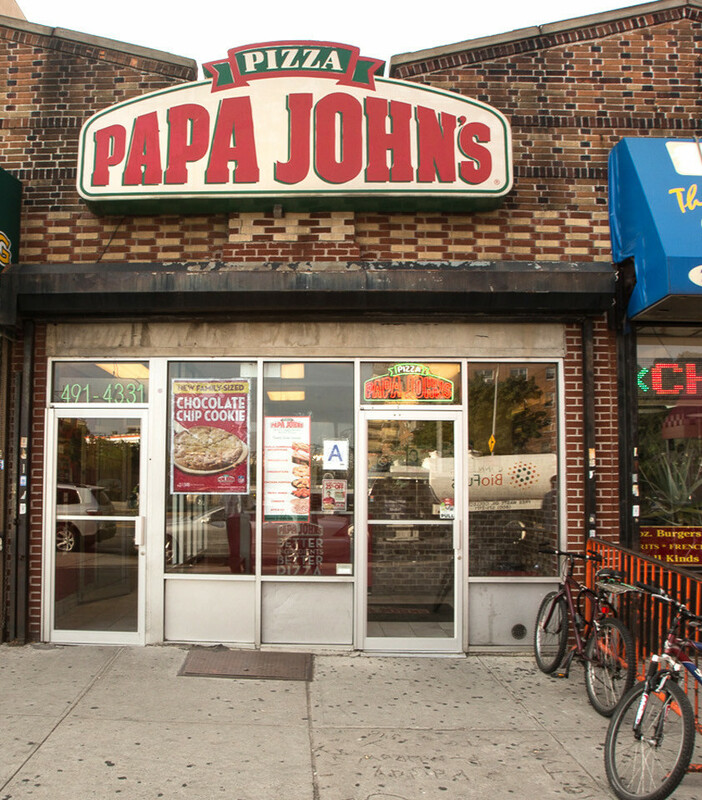 The Department of Labor announced a settlement with the owners of three Papa John’s Pizza franchise stores in Brooklyn, New York. According to the lawsuit, the three locations violated minimum wage and overtime requirements, and took unlawful deductions from workers’ wages by failing to reimburse all work-related expenses. In total, the owner has agreed to pay $171,895.12 in restitution and damages to over 100 underpaid workers. 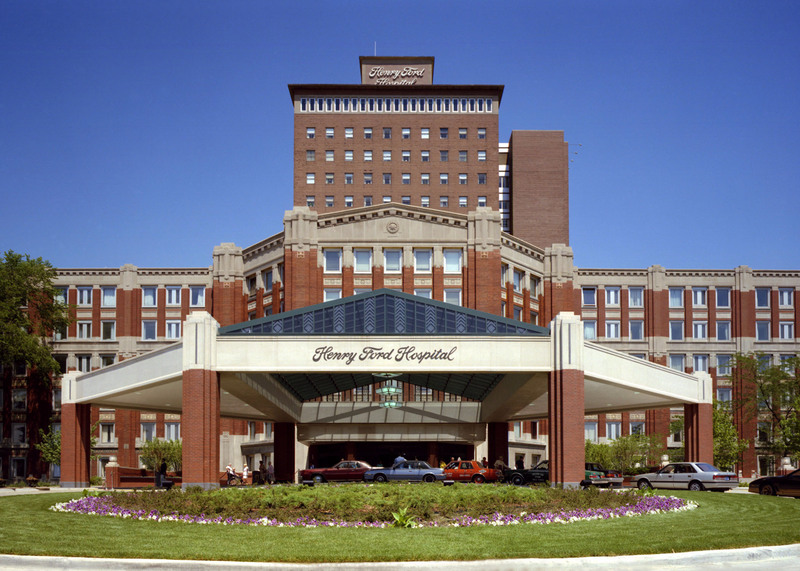 Henry Ford Health System has paid $90,004 in back wages to 22 workers for violations of overtime provisions of the Fair Labor Standards Act. 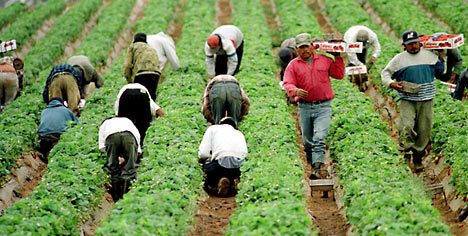 G Farms was accused of failing to set hourly wages, failing to keep hourly records, and providing dangerous housing to farm workers in El Mirage, AZ. The CEO of a leading U.S. staffing company will pay a former live-in domestic worker $135,000 in back wages and damages for pay violations. Governor Cuomo has directed 143 nail salons to pay $2 million in unpaid wages to to 652 employees. Find more detailed information on this story here. 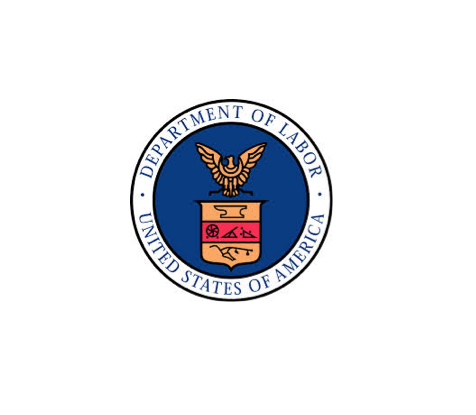 A U.S. Department of Labor investigation has resulted in the recovery of more than $178,000 in back wages and damages for 95 nail salon workers. Six Gulf Coast staffing agencies have agreed to pay thousands of workers nearly $3.5 million in back wages. Find more information on this story here. 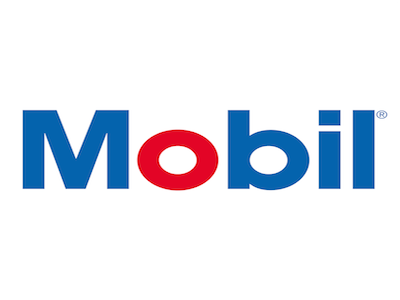 A Valero gas station and two Mobil gas stations in Erie County were sued in federal court for back wages. Find more information on this story here. 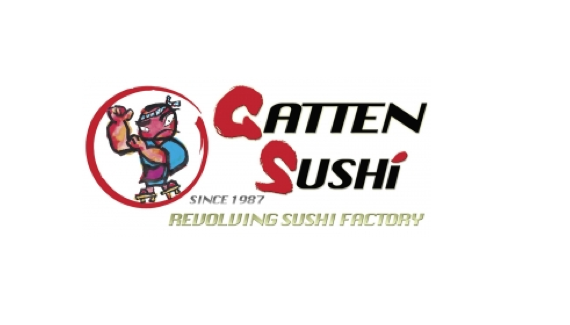 Gatten Sushi, USA, Inc. and GTN Inc., based in Cerritos, have agreed to pay $232,293 in back wages. Find more information about this story here. President Obama announced updating the overtime regulations extending overtime pay to 4 million workers. Find more information on this story here.